In the world of Esox, there are many products available to purchase. In the never ending pile of tackle it’s sometimes hard to find what you’re exactly looking for. If you are a beginner, it’s often even harder. Where to start, what to buy, going for quality or perhaps quantity? Take a trip down to your local tackle store, you will be amazed what you’ll find there. Rods, reels, crankbaits, softbaits, swimbaits, leaders, lines, nets, clothing, storage boxes. Anything you’ve always wished for is there to buy on the market as we know it today. In the subject ”Tackle” we go deeper into what you really need, and what not, what is extra or what can add great value to your fishing. 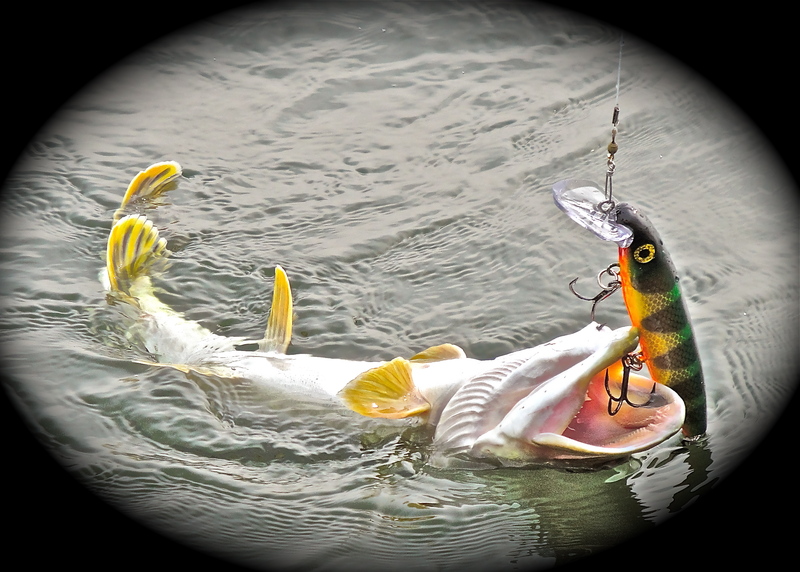 We will guide you through the Muskie & Pike world!